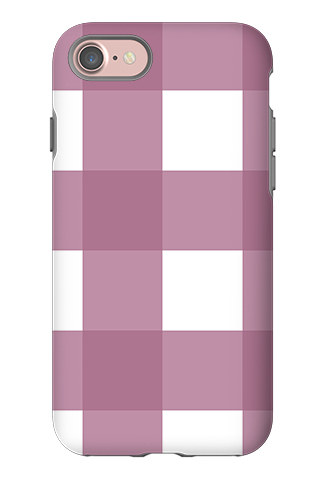 Personalize your smartphone with our custom Pink Check Phone Case! 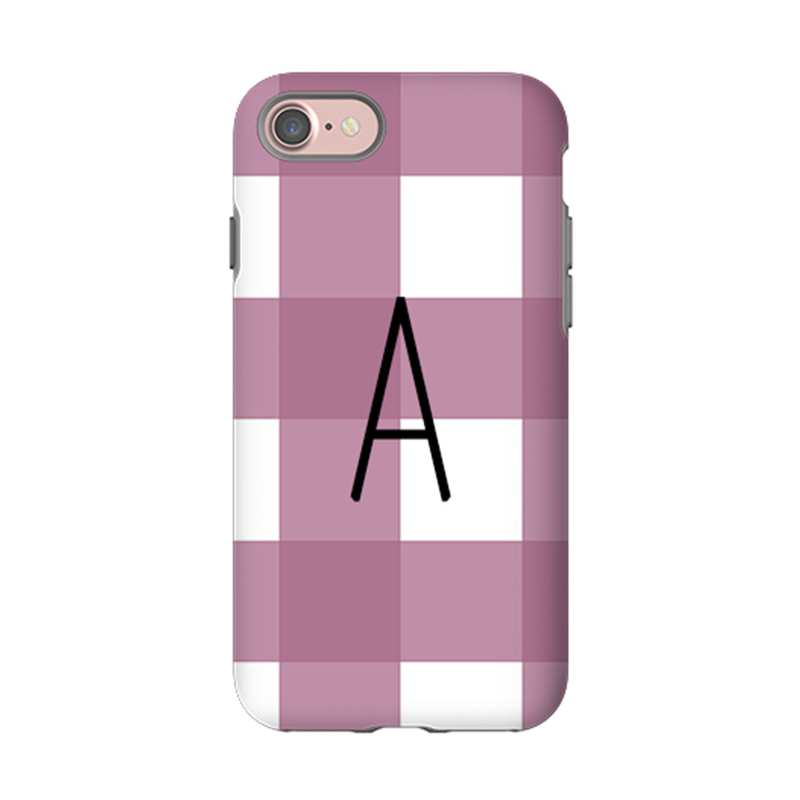 This Pink Check Phone Case is available for the: iPhone X, iPhone 8, iPhone 8 Plus, iPhone 7, iPhone 7 Plus, iPhone 6s, iPhone 6s plus, iPhone 6 plus, iPhone 6, iPhone 5/5s, iPhone 5c, iPhone 4/4s, Samsung Galaxy S8. S7, S6, S5, S4, and S3, and Samsung Galaxy Note 2-5 phones. Please indicate which device you have when placing your order. 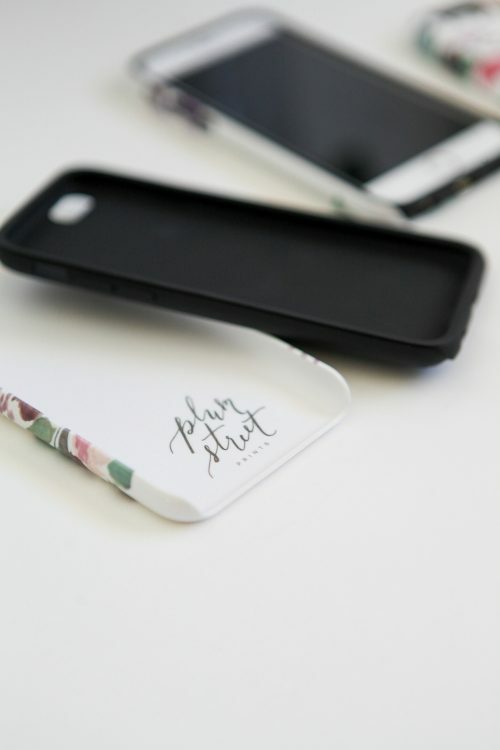 Not sure if we make cases for your device? You can visit our Product Details page for a list of current devices we cover, as well as detailed product images. 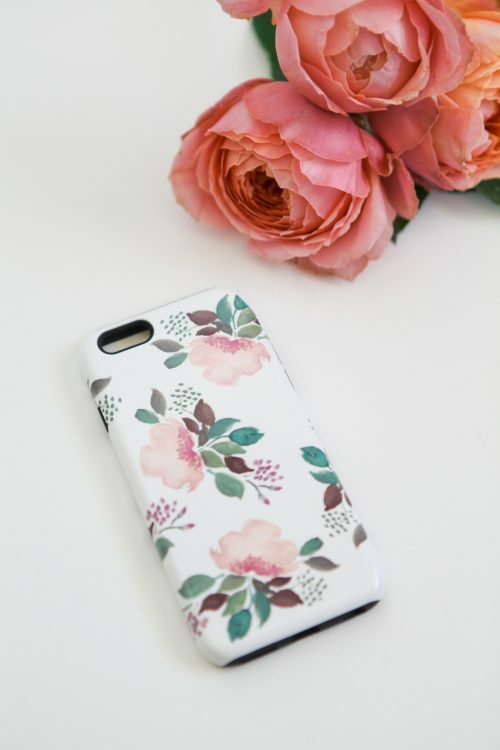 Like the color combo from another product listing? Want a different monogram style? If you have a custom request, simply add those notes to your order. We pride ourselves in quality products and superior customer service. Because of the personalized nature of these products, there are no returns; however, if a problem arises, you can be sure we will do our best to work with you. Make sure to enter a current email address during checkout. We will be emailing you a custom preview of your case within 2 days of your purchase that you will need to review and approve.